Tuesday, August 25, 2015, Dubai, UAE: StarLink, the region’s trusted security-specialized “True” Value-Added-Distributor (VAD), announced today its participation at Cairo Security Camp 2015 taking place at Intercontinental City Stars on September 19th and 20th. At the StarLink stand, Partners will have the opportunity to network with some of StarLink’s key vendors, as well as, learn more about how StarLink’s best-of-breed IT Security solutions can fortify enterprise networks against today’s threats. Customers will get a chance to meet with StarLink’s Management team to understand how StarLink’s consultative approach and support delivery capabilities, backed by a robust in-house technical team and a strong bandwidth of strategic partners across the region, can help them identify and address their security challenges. 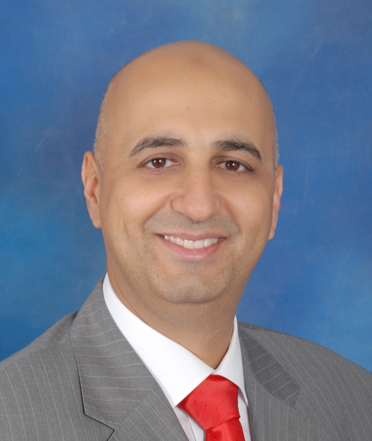 “With the current state of the IT Security landscape in the MENA region, we expect an excellent response from key industry decision makers, who come to this premier event in Egypt annually to focus on addressing their compliance and next-generation threat protection requirements,” said Mohammed Elnakib, Regional Sales Manager – Egypt at StarLink. “We look forward to welcoming our Strategic Customers and Partners”. StarLink is acclaimed as the largest and fastest growing “True” Value-added Distributor across the Middle East, Turkey and Africa regions with on-the-ground presence in 14 countries. With its innovate Security Framework, StarLink is also recognized as a “Trusted Security Advisor” to over 1000 enterprise and government customers that use one or more of StarLink’s best-of-breed and market-leading technologies, sold through its Channel network of over 250 Partners. The StarLink Solution Lifecycle helps Channel Partners differentiate offerings, and assists customers to identify key risks and define priorities for addressing IT Security gaps relating to compliance and next-generation threat protection.